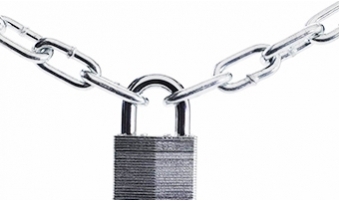 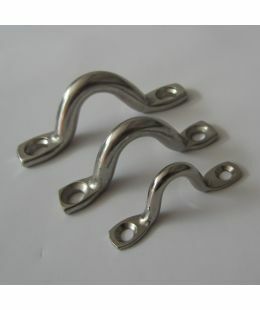 Wire rope clips, also known as Wire Rope Grips, Wire Rope Clamps. 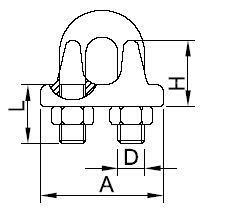 The clip is usually a U-shaped bolt with a two-holed saddle. 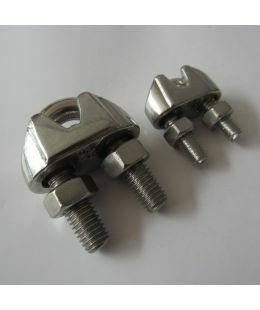 The rope is fitted between the saddle and the bolt and the device is then secured with two nuts. 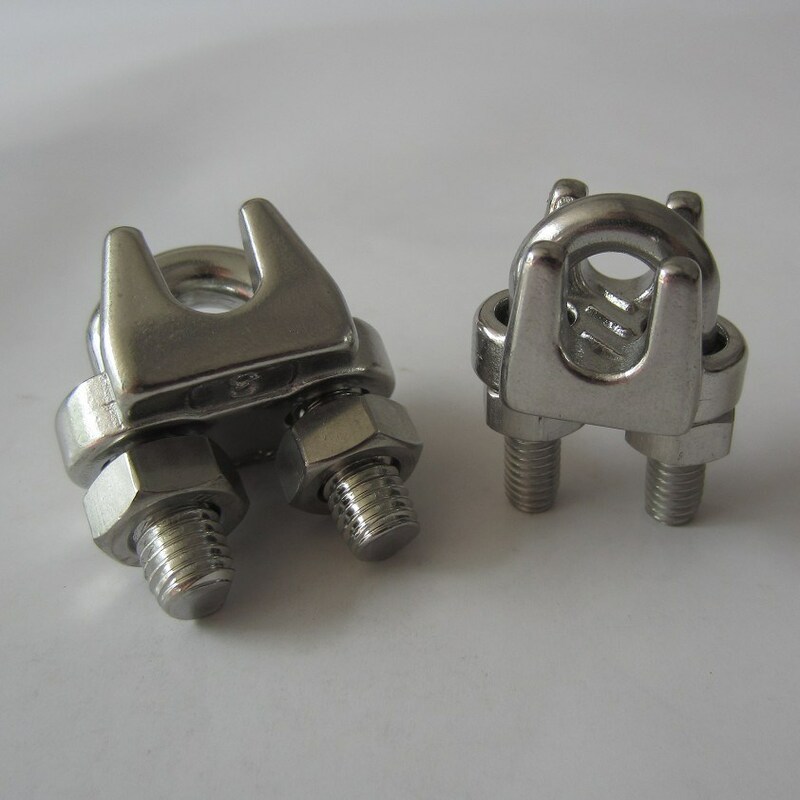 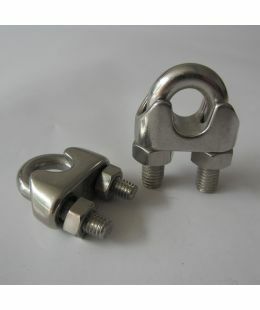 304 or 316 Stainless Steel Wire Rope Clip JIS Standard. 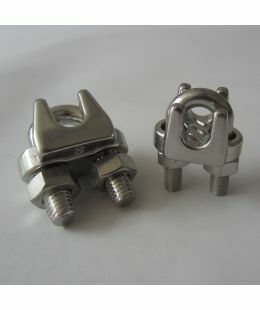 3mm – 26mm diameters available.